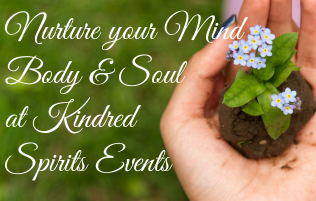 Kindred Spirits Center | Classes & Events for your spiritusl needs with June Fagan and Tracy Mignone. 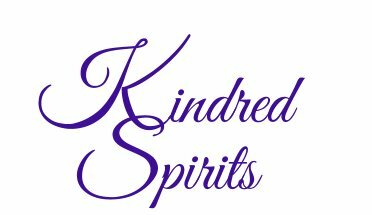 Tracy Mignone and June Fagan founded Kindred Spirits in June of 2007.
you will say good-bye to the stress of every day living. 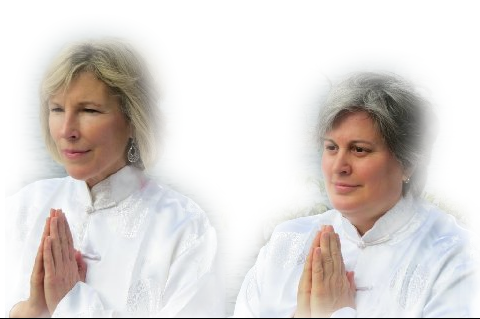 You will experience healing from your soul and step into a new paradigm of living that you’ve been longing for. 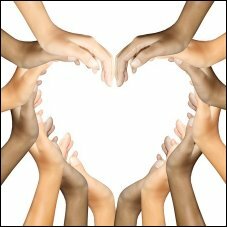 Take the hand of loving support and schedule your intuitive healing session or secure your seat at the next event. 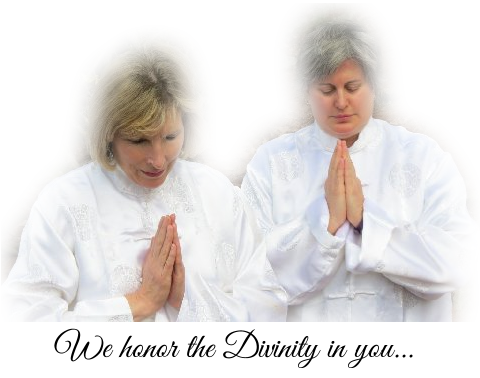 PLUS Spectacular Spiritual Events with world renowned teachers! Join our mailing list to be notified of upcoming events! We value your privacy. We will NEVER - EVER share your information with anyone. You may opt-out any time by following the "unsubscribe" prompts at the bottom of one of your emails or by contacting June or Tracy.